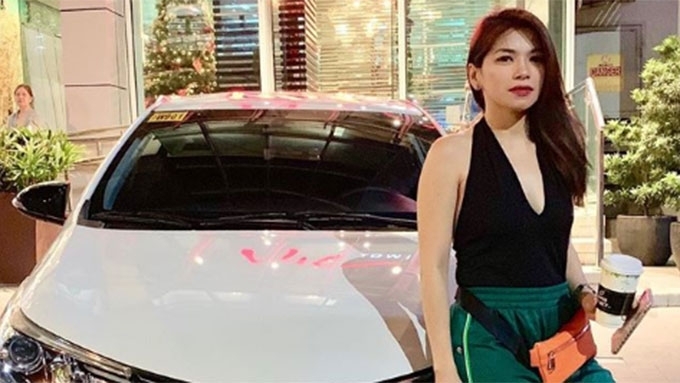 Former Sexbomb dancer Sugar Mercado thanks Willie Revillame for her brand new car: "Mas magiging happy lalo ang Christmas namin ng mga kids ko!" Sugar Mercado has just received an early Christmas gift—a brand new car—from Wowowin host Willie Revillame. Sugar joined Wowowin in 2017, and is currently the longest serving co-host of the variety game show. On Wednesday, November 28, Sugar posted a photo of her car on Instagram. Some of her Instagram followers identified the car as the latest edition of Toyota Vios G Prime, the top-of-the-line variant of the car. According to Topgear Philippines, the latest edition of the Toyota Vios G Prime is priced at PHP1,095,000. The 32-year-old TV host and former Sexbomb Dancer thanked Willie on her post for the advance Christmas gift. Sugar wrote, "Thank you for your big Heart! Mas magiging happy lalo ang Christmas namin ng mga kids ko! "We love you. 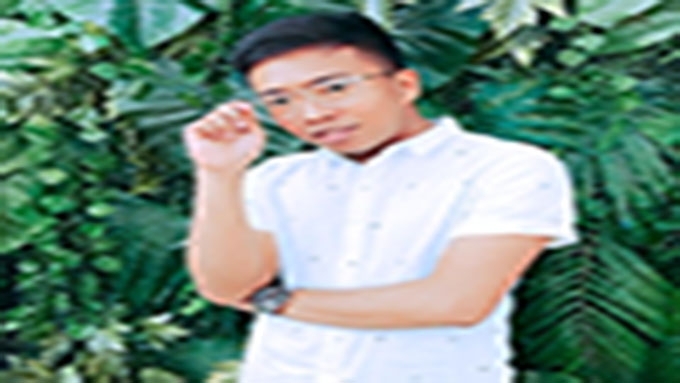 Maraming salamat kuya Wil, napakabuti mo sa aming lahat." Aside from Sugar, Willie's other co-hosts are Nelda Ibe, Kim Idol, Le Chazz, Shaira Diaz, Kiray Celis, and Kim Domingo.